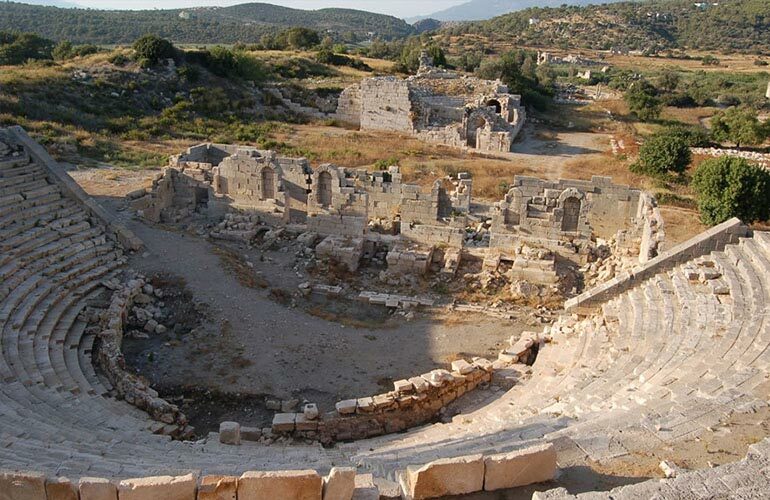 Lycian Civilization is one of the oldest Mediterranean civilization and Patara was the capital of Lucian league. According to mythology It is birthplace of Apollo and it is known that St. Nicholas was born here. 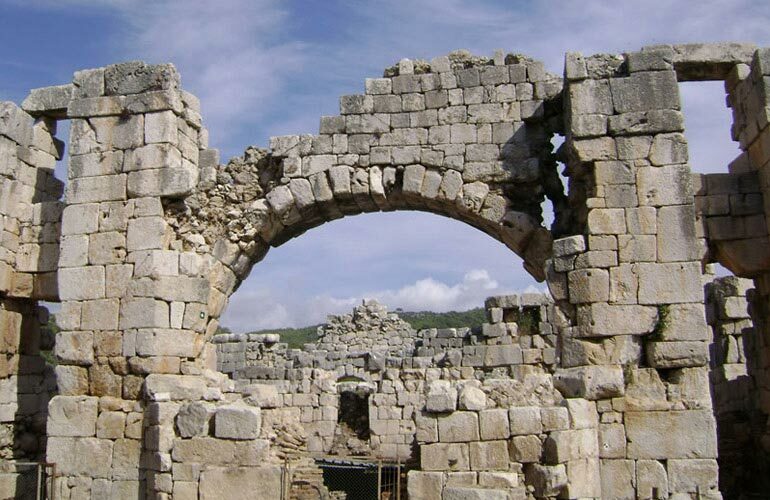 Excavations show that, Patara ancient city is older than 2000 years and it has many monuments to light ancient history. 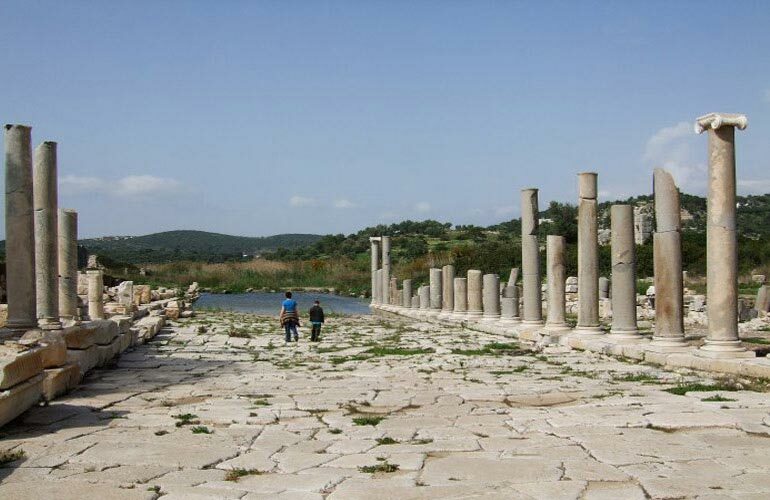 Some of the most interesting finding in the city are Bouleuterion, The Theater, Ancient lighthouse, An amazing main street, baths and temples. 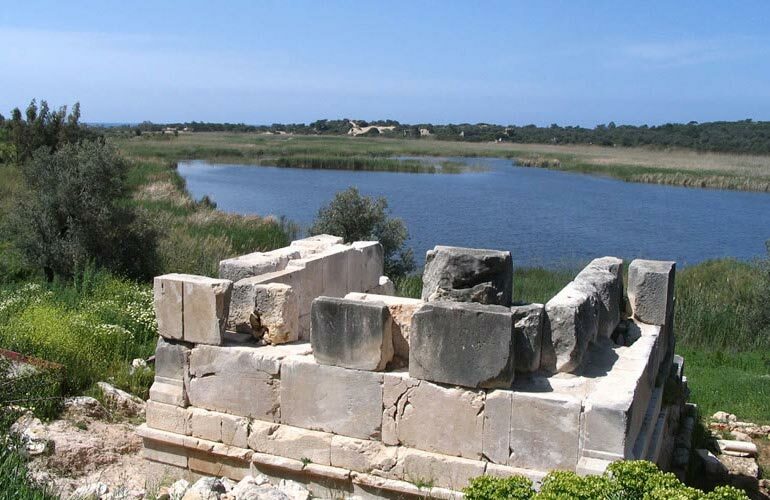 Patara was the harbour of the Lycian league and the place for league conferences. in Roman times Patara was still important as it was a port which contact Rome to the eastern provinces and also it was the seat of the Roman provincial governor. The grain stores which are built in the reign of Emperor Hadrian are still standing. It is believed that Patara was one of Apollo's soothsaying centre Temple of Apollo in Patara said that has equal reputation of that in Delphi and it is believed that omens spend winters in Patara and summers in Delos. Patara kept its importance in Byzantine period too. St. Nicholas which is a real person was born to a rich family from Patara and later he went to Myra and became Bishop over there. This is the parliment building where the elected representatives of the Lycian League met. It is bigger than average bouleuterion, 1000 representatives can be seated. Arrangement of seating similar to a theater. It is restored recently and open for visiting inside. It is one of the biggest amphitheatre in Anatolia with more than 6000 capacity. Entrance of the amphitheatre is different than typical Roman Theatres. There is not a vaulted entrance so it is an example of Hellenistic tradition transition to Roman architecture. Ruins of the world's oldest lighthouse were found on Patara Beach under the sand piles. Lighthouse was as high as an apartment building having five storeys. A bronze inscription indicates that the lighthouse was built by the Roman Emperor Nero between A.D. 64 and 65. This area is huge and we must go again to truly understand the scale. The most useful thing for us would be a decent plan map. Walk through the Main Street / Agora down to the baths and then around to the granaries and further down the side of what would have been the port to the outer lighthouse. What an amazing location. There has been partial reconstruction of the Lycian League assembly building which had been used apparently as a desirable functioning model by James Madison in forming the constitution of the United States. It has been partially stabilised and hopefully in a sensitive way.